What’s Open on Turkey Day? For those who plan to go out on Thanksgiving to do some holiday shopping, some local businesses may be closed. 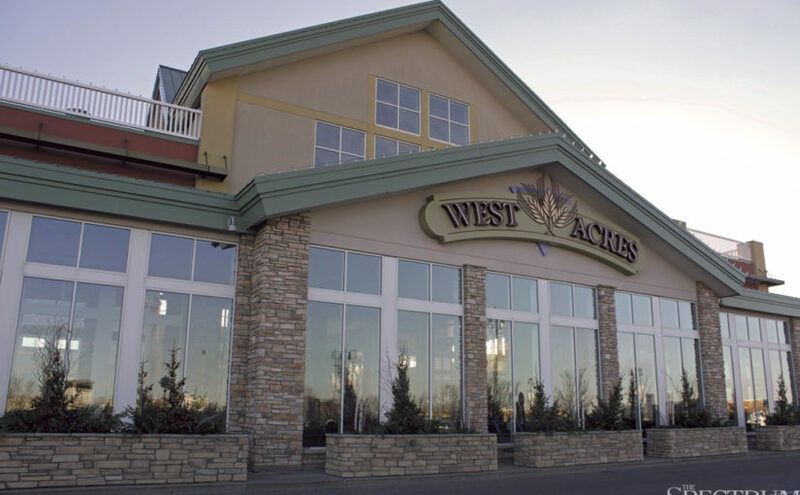 West Acres Shopping Center, Fargo’s largest mall, will not be open for the Thanksgiving holiday. The mall is also closed on Christmas Day and Easter. Some stores within the mall will be open on Thanksgiving. Marcus Theaters’ West Acres Cinema plans to show only “Moana” on Thanksgiving Day, beginning with a matinee at 9:15 a.m. and ending the night with a 10:30 p.m. showing. Bison Block businesses Spicy Pie Pizza and Herd and Horns will not be open on Thanksgiving. Best Buy, located off of 38th St. S will be open on Thanksgiving, but with a potential change in its normal hours. Target, 13th Ave SW, will be open for limited hours on Thanksgiving Day, but will feature extended hours on Black Friday. Online shopping over Thanksgiving weekend has also become more prevalent in recent years. Best Buy, Target and Amazon are offering online deals on Black Friday. Last year, there was a significant spike in the amount of online shoppers on Black Friday.